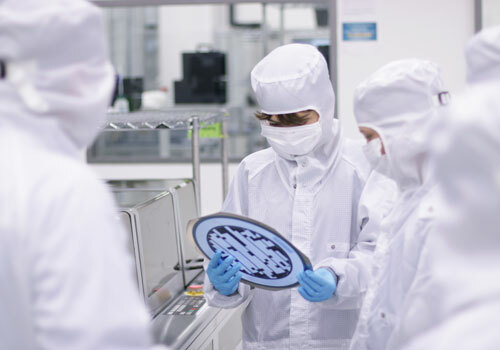 ESPROS Photonics is a fully developed IC design and production company with more than 50 employees working in our Swiss headquarters. Additionally, we operate a dedicated design center in China with 10 highly qualified IC design specialists. 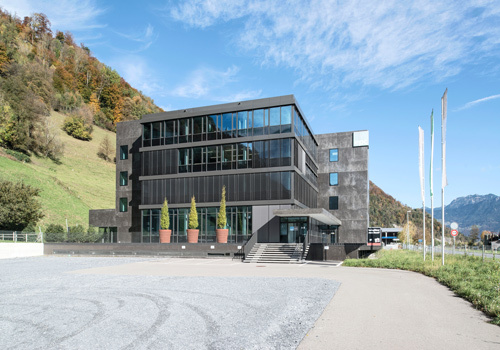 Our own real estate property is located in Sargans, Switzerland. On 5000m2 we operate our production and office facilities, including a 360m2 clean room ISO6 (class 1000) and a full featured quality lab. 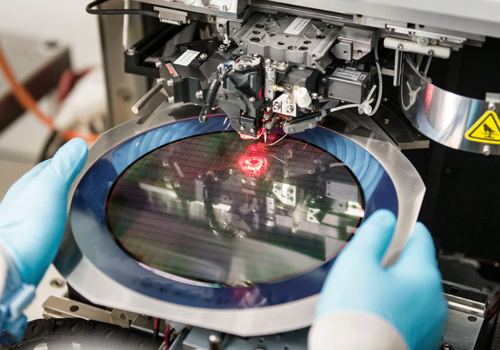 We serve our customers with the only non-captive high performance CMOS process with optical frontend worldwide. Swiss quality and trust combined with outstanding people and private investors guarantee availability of the process and compliance with the specifications in the long term. Not only our technology but also our facilities are unique. 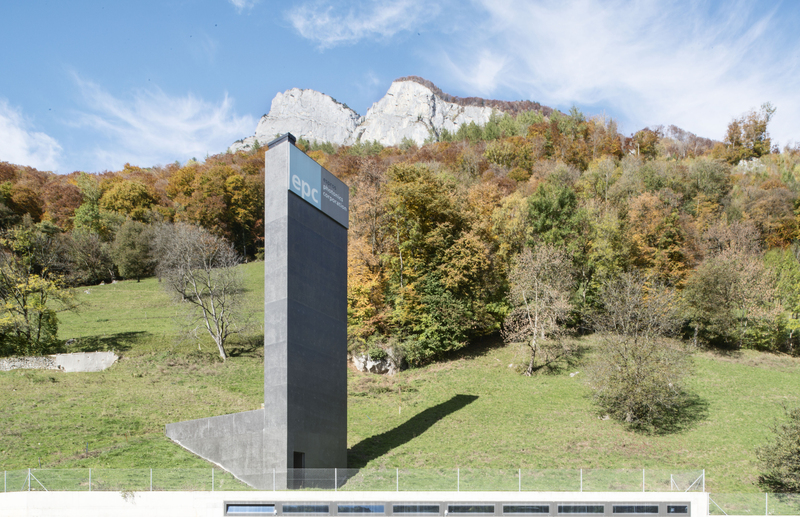 Our wafer fab is to be built deep inside a Swiss mountain. Perfect mechanical isolation from the outside world guarantee a vibration free cocoon for the highest quality standards in IC manufacturing. 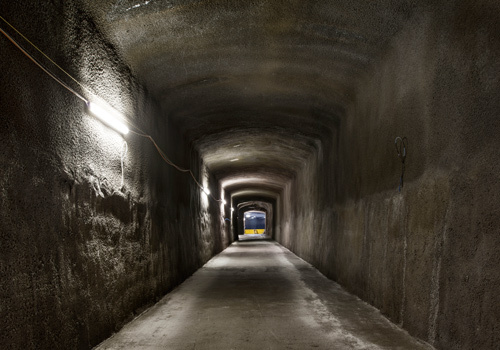 A constant climate and total radiation shielding allows us to control operation of the facilities inside in an efficient and cost effective way.